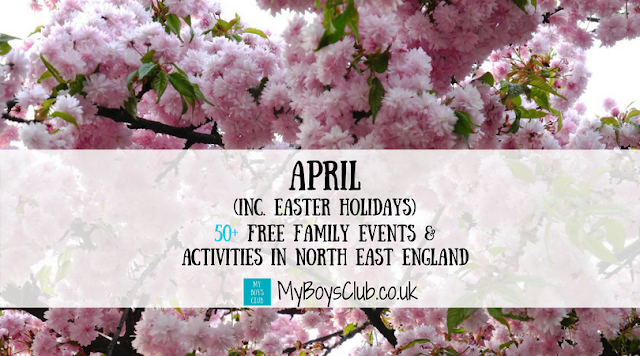 There are over 50 free family events and activities in the North East this April including the Easter school holidays and Easter Bank holidays. So with 30 days, five full weekends, as well as two weeks of school holidays, there should be plenty of time in April to enjoy some quality family events and activities. 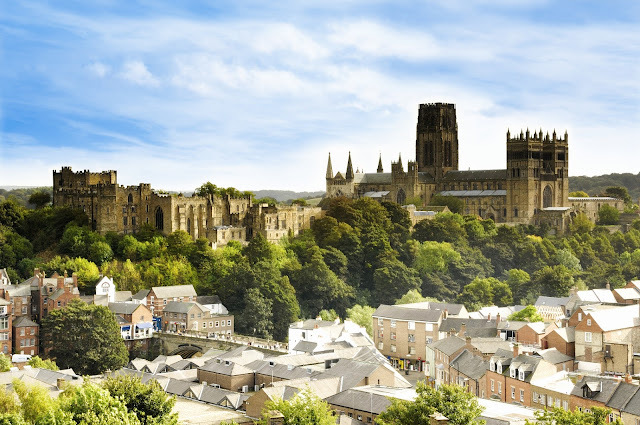 As well as the amazing paid-for attractions and events that happen across North East England, here is this month’s list of free family activities and events to make our pennies go that little bit further. Make your own protest badge inspired by The Battle of Orgreave exhibition and wear your badge with pride. Bishop Auckland Food Festival is the region’s biggest food event, growing year on year hosting a whole programme of events and activities including celebrity chefs, cookery demo’s, street entertainment and a demonstration kitchen. Barnard Castle Farmers’ Market is one of the North East’s most popular markets featuring a wide range of artisan food and crafts from the region. We’re outdoors on the cobbles in Barnard Castle the first Saturday each month. No booking required as favourite storybook characters Alice and the White Rabbit make a stop off at the museum this Easter. With photo opportunities, tall tales and the White Rabbit’s Easter Trail. Free entry to the museum. Small charge to take a heritage train ride. Linking in to No. 85's grand tour, Locomotion will be hosting a farewell party ahead of the locomotive's grand tour. The Hadrian’s Cavalry exhibition at Arbeia Roman Fort consists of objects found in the barracks where the soldiers lived, and includes two outstanding items from elsewhere in the Empire that match finds from the fort itself. Visitors to Arbeia will also be able to explore the museum’s fascinating permanent exhibition which delves deeper into the lives of the Romans who lived and worked at this Roman Fort. Don’t miss the finest of archaeological findings which were discovered in and around the Fort when it was excavated. A cavalry trooper projected a powerful image. Their appearance reflected the power of the Roman Empire as well as the man behind the mask. or the very first time, two bronze ‘Ribchester-style’ Helmets are being displayed together at the museum. Start off your Easter holiday making some noise with us and spend a morning as a music producer; you’ll be using your favourite songs to help inspire you to create your own compositions using apps on iPads. Work with We engAGE on a variety of instruments and learn the art of designing a piece of music from scratch. Organised by the Northern Bygones Society, this event features a range of classic and vintage vehicles displayed on our outdoor events space. There will also be indoor displays of models, collectables and more! Join experts from the Natural History Society of Northumbria in our Bones Learning Zone to learn about the wonders of animal skeletons. Drop in across the morning to design your own Easter Eggs and enter the competition. Go 3D and use a hard-boiled egg and create a sculpture, a character, or something eggcellently Easter related. Or go 2D and design your egg from scratch like a pro. They’ll have LOTS of different materials for you to get your hands on. Your finished designs can be entered into a competition which will be judged by three professional artists! Suitable for all ages. 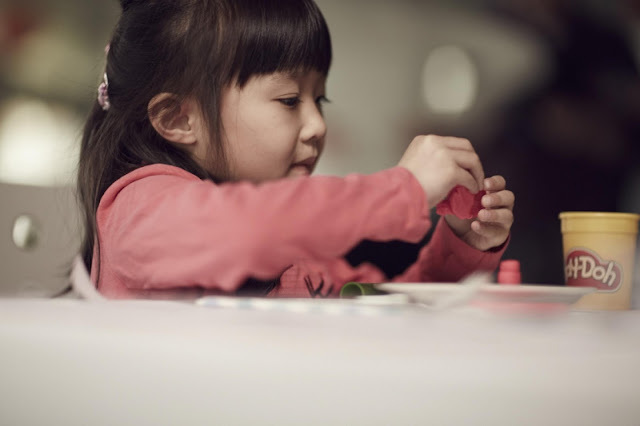 Paint with the wheels of a Monster Machine and take home your work of art. 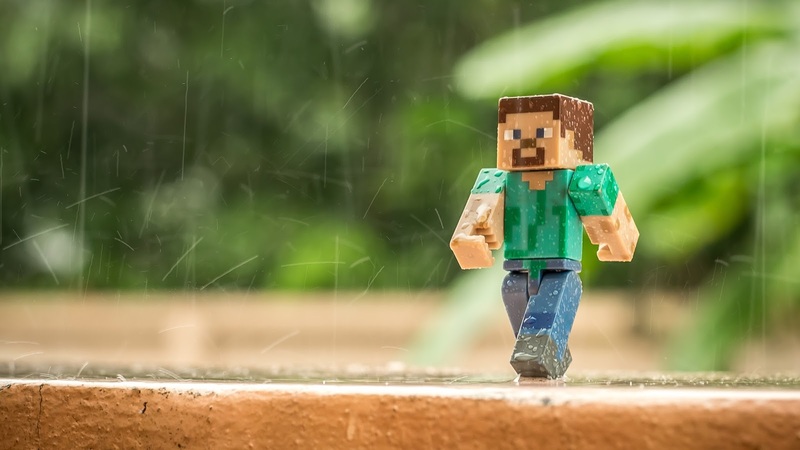 There will also be Blaze Mega Bloks to keep you entertained! Transform yourself into a genie like Shimmer and Shine with glittering tattoos and face paints. Make your own slime and decorate the container to look like a Half Shell Hero. Do you want to meet Chase or Marshall? The pups have made a special trip from Adventure Bay to see you, so don’t miss them at our Kids’ Club this Easter. You can even become a member of the PAW Patrol! Visit the website on Wednesday 29 March to secure your FREE ticket for this event. Availability is on a first come first served basis so be sure not to miss out! Make an Easter card with a difference. Decorate your card with a baby dinosaur hatching out of an egg! 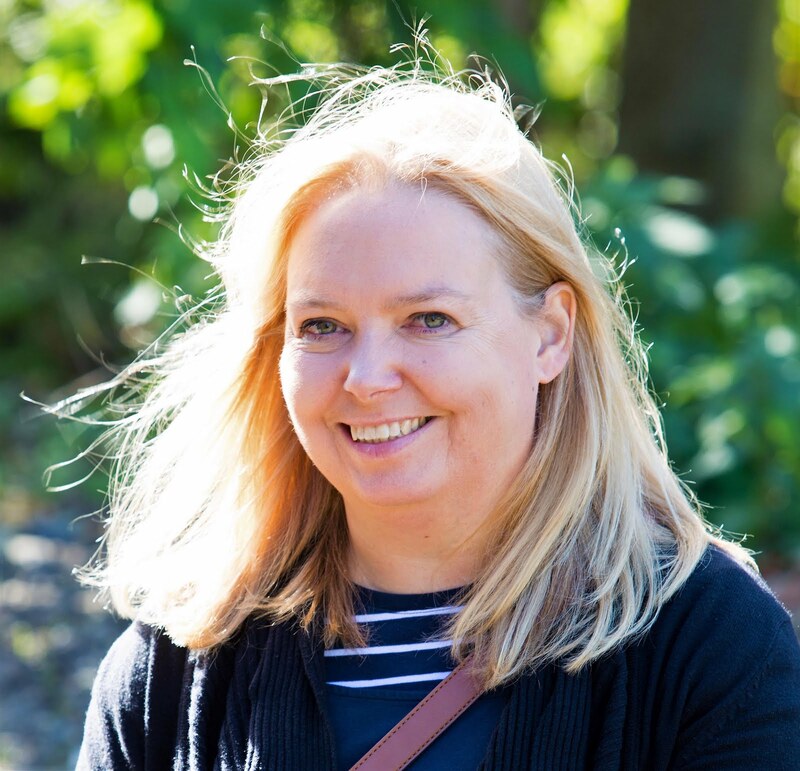 Join the ERIC North East team for talks about region's wildlife who will be giving talks about our region’s wildlife and showing you where you might spot some of our fantastic vertebrates using existing data. The team will also tell you how you can get involved in wildlife recording. These talks will last 15-20 minutes. A range of free Easter activities centred around a traditional egg rolling competition in Herrington Country Park. All children aged eleven and under are welcome to take part in the egg roll which will once again be opened by The Right Worshipful Mayor of the City of Sunderland. Egg rolling takes place from 2-4pm. Please come along with your pre-decorated hard boiled egg clearly marked with your child's name and age. The bowl will begin with the age 3 and under category and work up through the age groups. Reserve your place for free here. See Ryhope Engines Museum's huge 100 horsepower steam beam engines in action. 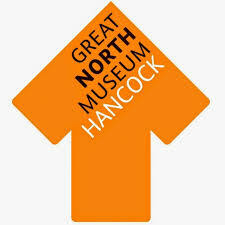 The Museum is regarded as one of the finest industrial monuments in the North East of England, and is in a Grade II (starred) listed building. As well as the beam engines, built by R & W Hawthorn, are three 'Lancashire' boilers of 1908, two of which are in regular use, a blacksmith's forge, a waterwheel, numerous steam engines and pumps, waterworks accessories such as depth recorders, and many items concerned with the distribution and uses of water in home and industry. Light up your day with BALTIC artist Alex Hughes. Families with children under 13 can explore imagined worlds, characters and scenes. Inspired by the work of Rodney Graham. The Easter Bunny will be visiting Woodhorn over the Easter weekend! Find him on site and receive a small treat! Everybody loves a festival and the Romans were no exception. So Arbeia Roman Fort has teamed up with Time and Tide events to celebrate everything from 'Veneralia' (the festival of Venus Verticordia - goddess of love and marriage) to Cerialia (the festival and games in honour of Ceres, the goddess of agriculture and fertility) over the Easter bank holiday weekend. Visit the Roman market or Mercatus and try and buy delicious goods. Watch a performance by Roma Antiqua and if the weather is kind, see a magnificent weaponry display. Don your Doctor Who scarf and get your lightsaber at the ready Embrace your inner sci-fi geek and head down to South Shields number one sci-fi collectors fair as it returns to the museum. Whether you're a Dr. Who fanatic or a Trekkie, there is something for all sci-fi fans with traders from across the North East selling books, comics, toys and other memorabilia. A fantastic Easter Market hosted in the historic market town of Alnwick. Lots of locally produce food, soft furnishings, pet treats, crafts, jewellery and abundance of entertainment for all to enjoy. Spectacular kite flying featuring international Kite Flyers. Perfect your ninja moves with the Half Shell Heroes, build your own Blaze and the Monster Machines or make all your wishes come true with a photo on Shimmer and Shine’s flying carpet. And don’t forget to book your place to meet PAW Patrol pups Marshall or Chase when our booking system opens on 10 April. Step inside our Shimmer and Shine Beauty Parlour and be transformed into a mini magical genie! There’ll be hair braiding, glitter tattoos and you can make your very own ‘Shimmer & Shine’ friendship bracelet for your bestie – or keep it for yourself! Join our Sensei at the Half Shell Heroes Ninja Academy where you’ll learn some awesome ninja moves – one key move from each of the four half shell heroes. The Half Shell Heroes favourite pizza topping is pepperoni, what is yours? Create your very own pizza using a selection of fun crafty materials! Helmets on, pick a monster truck and come join the Blaze and the Monster Trucks’ Monster Truck Driving School and test yourself as you avoid the cones! Then get super creative and make your very own monster truck driving license with instant photo printing and personalized number plate. Grab some props and pose in front of our fun and interactive green screen where you can choose from a number of Nick Jr. All-Star backgrounds! Do you want to meet Chase or Marshall? The pups have made a special trip from Adventure Bay to see you; so don’t miss them at our Kids’ Club this Easter. From 10 April, bookings will open for you to book your free meet and greet time slot. The 5-day programme is for 14-18 year olds, where you will develop a project over the week with the help and support from industry mentors. Throughout the week, there will be a chance to upskill in coding and electronics, with lots of fun, hands-on activities. 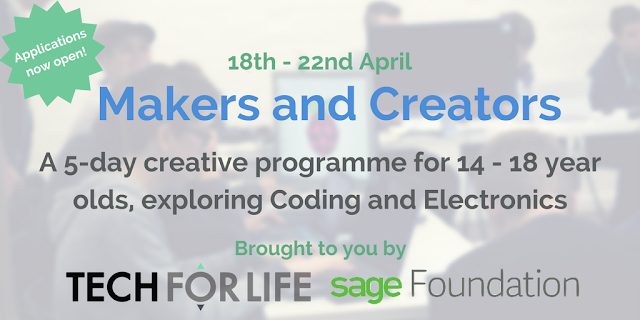 There will be industry experts from Sage on-hand to help and support too. When Dinosaurs Roamed The Museum! Create your own dinosaur models from recycled materials. Would you like to meet Alvin and Simon the prairie dogs, Bob the bearded dragon or Prickles the African pygmy hedgehog? 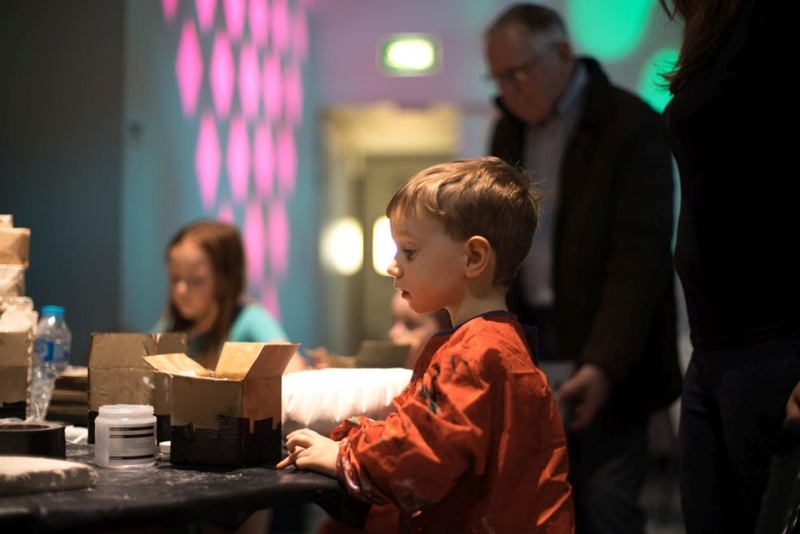 Animal Story are bringing a huge selection of live creatures to the museum this Easter for you to meet and hold under their expert supervision. Other animals you'll meet include frogs, snakes, geckos, salamanders, owls, tortoises, scorpions and many more. Learn how these incredible critters behave and survive in the wild. Make dinosaur fossils using clay and pasta shapes and explore the Museum’s amazing fossil collection. Working with Richard Carter “Bricks Mcgee” build the fastest, meanest drag cars from our selection of LEGO elements, and race your creation against others as part of Maker Month – Maker Faire UK . Take your vehicle back to the pits and change the design to make your car faster, then compete in the grand final! Who will be victorious!?!? Spaces limited so pre-booking is essential. 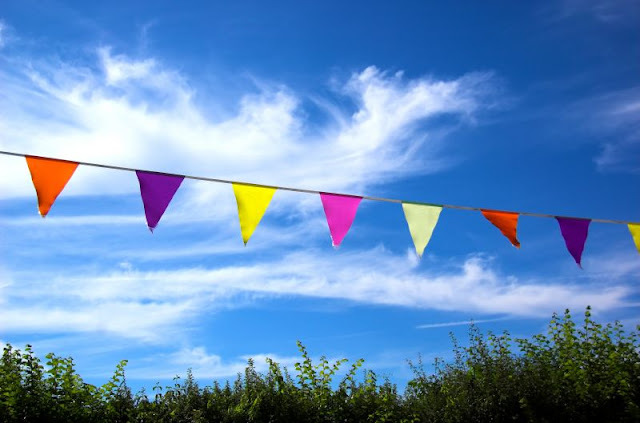 A free entry, family day for all with seasonal craft and food fayre. Quality crafts, cakes and bakes, artisan foods, gifts and more. Activites and children's entertainment. Help celebrate this year's World Heritage Day with a weekend of family activities taking place around Palace Green and the World Heritage Site. Our ever-popular toy fair will play host to an abundance of stalls and traders selling everything from steam trains to superheroes! Let them transport you back in time with the sights, sounds and smells of the forties. The museum will be brought to life by re-enactors who’ll recreate the every day spirit of the period. Have your hair styled in a victory roll or pick up some forties fashions or accessories from Hepkat Kitten Vintage Hairstyling. Dance to the songs performed by the Sparky and Sprite duet. UKHomefront will be joined by a Bevin Boy, 1940s railway men, women in their pinnies and curlers having a ‘wash day’, the ladies of the Land Army and our brave home guard 'other ranks' on leave.